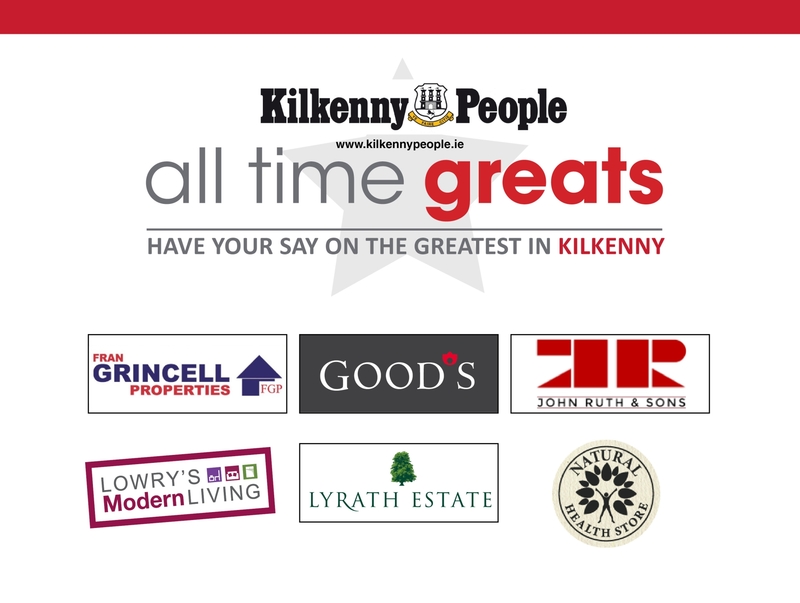 Lowry’s is a family owned and run Irish furniture and flooring business in the heart of Kilkenny, that was founded over 110 years ago, yes believe it or not in 1908! Over that period Lowry’s has evolved from being a hardware store to becoming one of the leading furniture and flooring showrooms in Kilkenny, retailing classic, traditional and contemporary furniture and flooring to all our customers in the South East. Our aim has always been to offer our customers the best quality furniture and flooring at the best value for money with customer service that exceeds our customers expectations. From our 20,000sq ft showrooms, our experienced sales team will look after your every need in a fast and efficient manner. We try to get to know all our customers on a first name basis and develop a long term relationship where we can meet their every need for the home. Please call to our showroom to say hello!